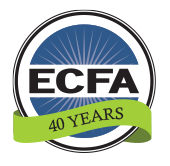 Click below to download this FREE resource from ECFA. 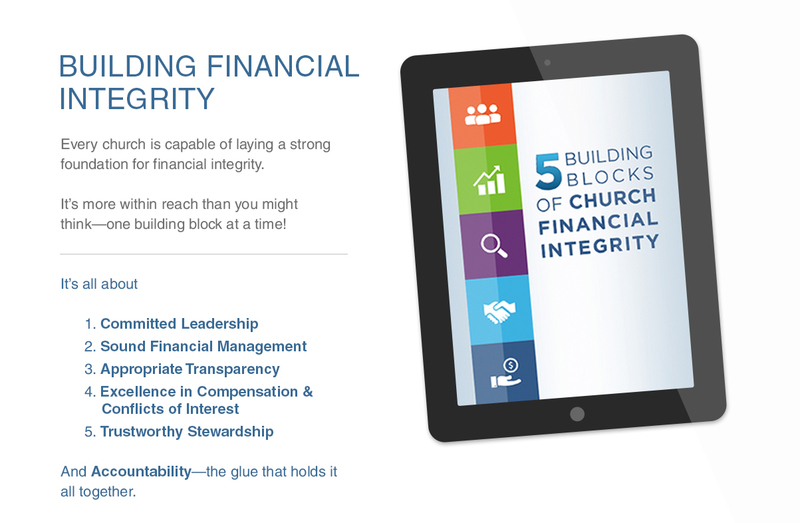 Need help as you continue your journey toward financial integrity? 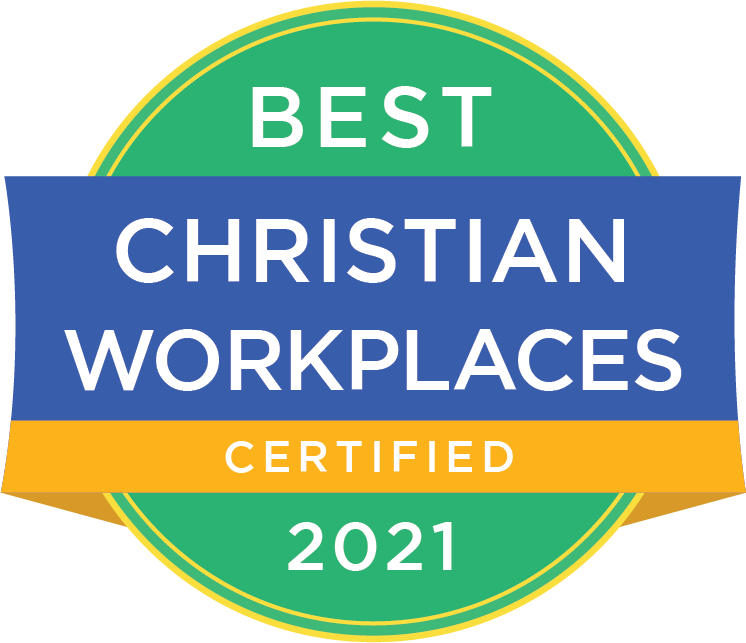 Contact Michael Martin, ECFA Vice President - Michael@ECFA.org or 800.323.9473.